As soon as summer hit something really weird happened — I felt like my skin was feeling drier than usual. Especially my hands. 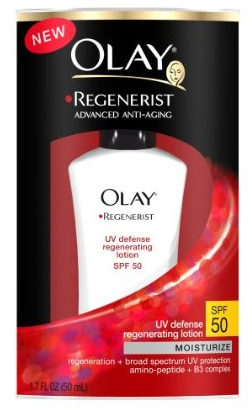 I would slather on the moisturizer every time I would get to my desk. I thought it was just me but then a few friends started complaining about the same thing. It seems counterintuitive — when it’s warm and sunny, don’t you think..well..sweaty? Maybe we were just not hydrating ourselves enough, which could very well be the case for. I’m known to never drink enough water (I’m working on it!!). Other people credit flakey or “scaley” skin to sun burn (this is the part I yell at you for not using SPF when hanging out in the sun!!). 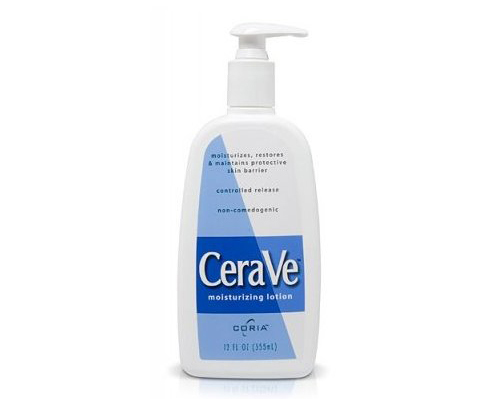 OK seriously though, I wanted some expert advice so I turned to Dr. Mona A. Gohara, assistant clinical professor of the department of dermatology at Yale’s School of Medicine, who says many people simply fail to moisturize as diligently in the warmer months. 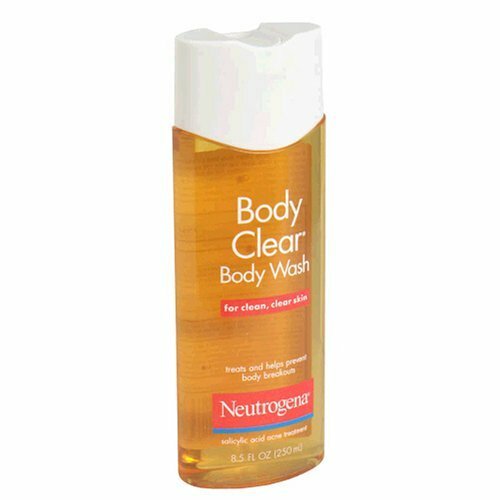 Neutrogena Salicylic Acid Wash (once a week for exfoliation and acne prevention,” Dr. Gohara advises!). Love this post. 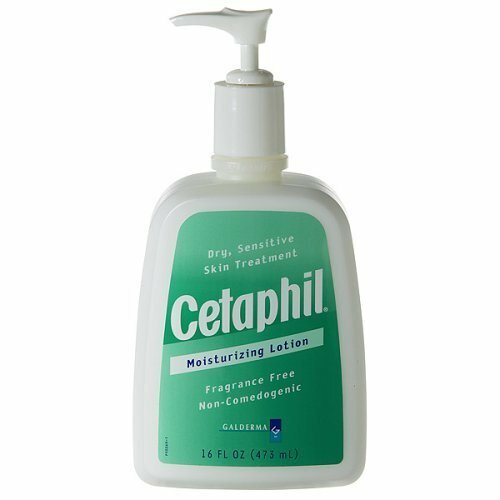 I am currently using Cetaphil UVA/UVB Defense SPF 50 for my face, and it is amazing. It’s long-lasting and has that extra protection against the sun beating down on us in these 90+ degree temperatures. Another tip – when extra dry, I rub some Vaseline over my face at night before going to bed. Wake up with glowing skin and feeling refreshed. And there’s nothing in Vaseline that makes you break out.